Track 02: “Somebody Lied” – In the title, the “somebody” is our narrator’s wandering lover, and this indefinite pronoun is used to accuse without directly accusing. “I went to ask your mother, ‘What’s the matter with that girl? Why’s she spending all her time out on the evening world? She said, ‘You both have talked about her staying right by my side. I do believe somebody lied….” Steve Dawson’s gritty guitar solo and John Hammond’s spicy harmonica are hot highlights. Track 04: “Old Dog, New Tricks” – Clarinet player Tom Colclough guest-stars on this jazzy song with a laid-back feel. It’s a tribute to human ingenuity and perseverance: “Remember hope doth spring eternal deep inside the human breast, and though the torments seem infernal, we just have to stand the test.” Steve Dawson plays pedal-steel guitar, and Darryl Havers a Wurlitzer organ. Track 10: “I Need A Change” – What are the blues about, if not moving on and moving forward? 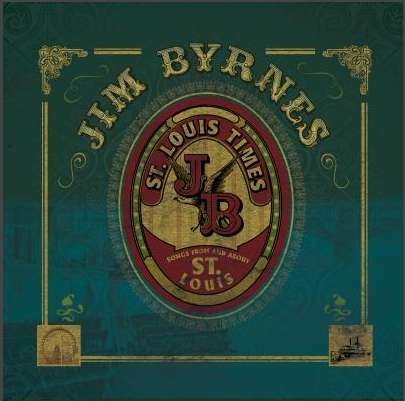 Byrnes begins by describing his former innocence, when “love was a virtue time could not destroy.” However, he realizes that since then, “something’s gone wrong” with life. What’s the remedy? “Lord, I need a change – a change in the way I am living, a different way to feel. A change in the way I perceive this old world, oh, I need something that’s real.” Who among us has never had that feeling? Jim Hoke, trombonist Bill Huber, and trumpeter Steve Herman provide a poignant background notes. Get ready for fantastic “St. 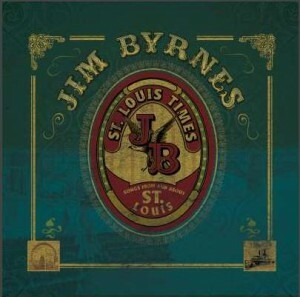 Louis Times” with Jim Byrnes!